table seats, offered depending on the occasion and preference. 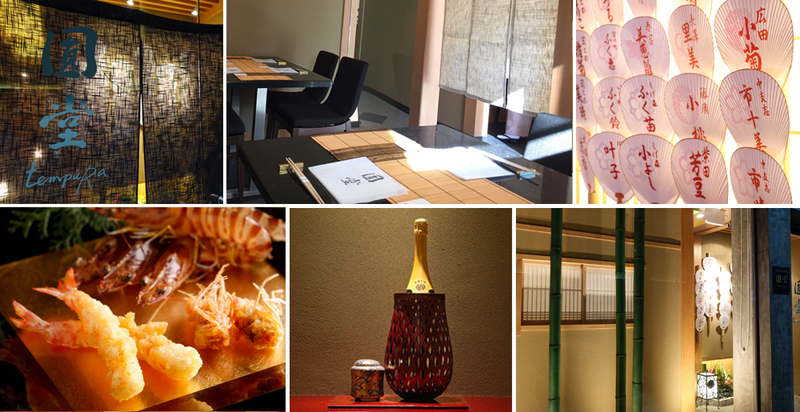 For 8 guests, the Kyoto-style tempura bar is enjoyed while guests dine on luscious today's ingredients. freshly cuisine prepared by the chefright in front of the guests. 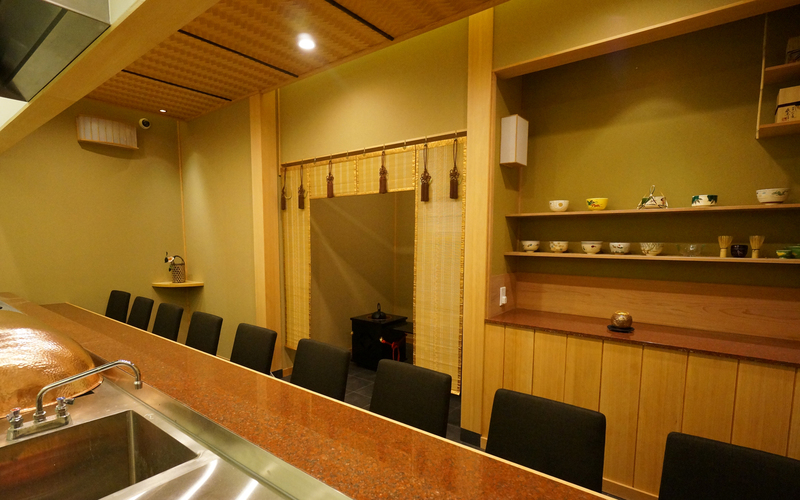 2-8 guests are able to savor delectable Kyoto-style tempura while relaxing in comfortable chairs. 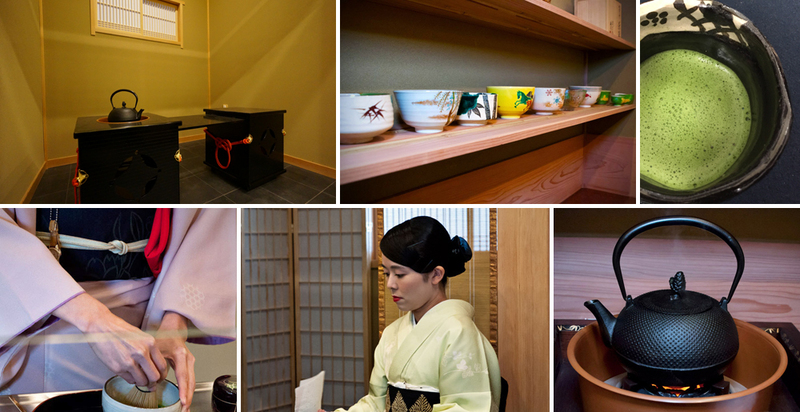 The most traditional tearoom setting encompasses a sunken hearth, a preparation room. 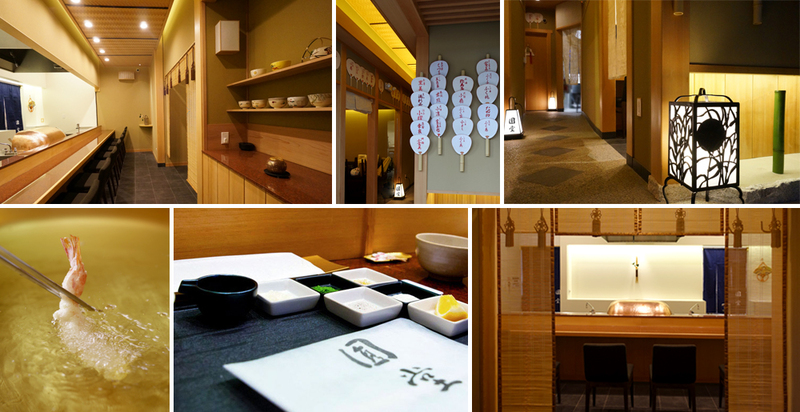 Relish the exquisite tempura dining enhanced by an elegant atmosphere typical of Kyoto.